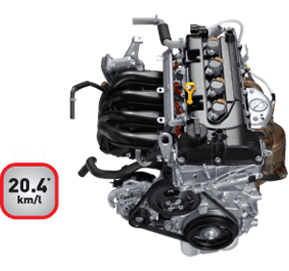 Petrol VS Diesel – Should I Buy A Diesel Or Petrol Car? 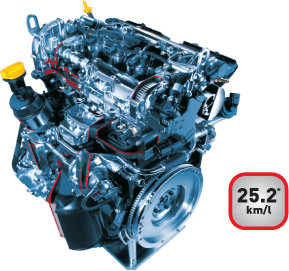 Should I buy a Diesel or Petrol Car? This is one question that bugs many new car buyers across the country. Our detailed analysis here shows the pros and cons of the ownership. It also gives a final verdict on the petrol car vs diesel car comparison. The diesel model of any car is always more expensive than the similarly specced petrol model. For cars under Rs. 10 lakh, the price difference could range from a lakh to a lakh and a half. For instance, the difference between a Swift ZXi (petrol) and Swift ZDi (diesel) is Rs. 1.07 lakh and if you consider on-road price then this difference goes up to around Rs. 1.28 lakhs. Similarly, for the Honda City VX petrol and diesel version the difference in price around Rs 1.24 lakh (ex-showroom). A basic thumb rule while choosing between a petrol model or a diesel is you buy a diesel only when your average monthly running is on the higher side. 1,500-1,700 km a month would be considered good enough to warrant the purchase of a diesel model. Determining average running is a not that hard. In most cases, a major chunk of it would be due to the daily office runs. The there are other trips, weekend outings, etc. A lot depends on the city you reside in too. Average monthly running in bigger cities like Mumbai and Delhi would be much higher owing to greater distances. One of the biggest driving factors behind opting for a diesel model is the per litre price difference between the two fuel types. However, ever since the deregularisation of diesel prices by the Government this gap has come down from Rs. 21/litre in 2013 to around Rs. 10.54/ litre as of May 16, 2017. This indicates buying a petrol car might be a more feasible option. In general, servicing costs and costs of spare parts are higher for diesel cars than petrol ones. Right from the cost of oil replacement to the battery and clutch plate, etc. all cost more in the case of diesel cars. Also, the NVH (noise, vibration and harshness) levels of petrol cars are lower than that of diesel cars. However, since diesel engines do not make use of spark plugs that cost can be eliminated. But they do get turbochargers which will push up maintenance costs. Also, petrol driven vehicles are easier on the environment. Let us say you have decided to buy the top of the line Maruti Suzuki Swift. Now you have to choose between the petrol ZXi or the Diesel ZDi. So, money saved using the diesel model = Rs. 1,028 for one month. Rs. 1,20,758/Rs. 12,336 = 9.8 years or roughly 9 years and 9 months! This is before you factor in the interest rates due to EMIs which would push up the number of years even more. If suppose you want to recover the extra cost of buying a diesel in about 5 years then you would have to drive more than 2,000 km each month! 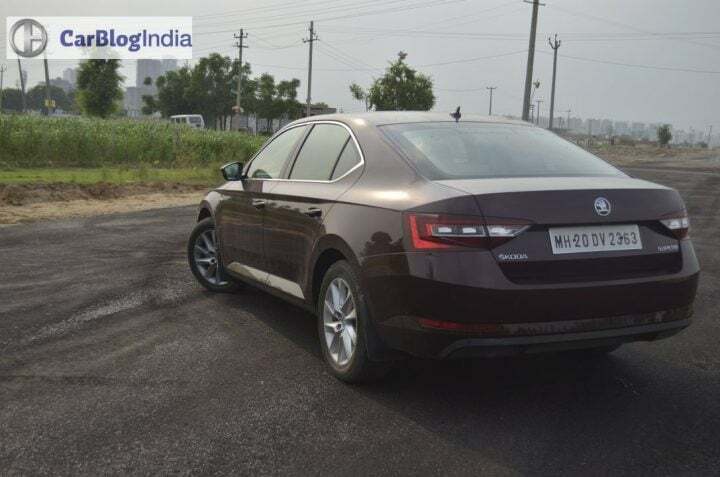 Similarly, if you opt for a Honda City diesel then it would take you around 10 years to recover the premium paid for it over the petrol model at an average monthly running of 1,000 km/month. In the case of the Maruti Ciaz, the difference in ex-showroom price of the petrol and diesel variants is around 20,000 in Delhi. So, buying diesel makes more sense. You live in a small city where distances aren’t great. Hope we helped answer the “Should I Buy a diesel or a petrol car?” question. Also, we hope that our report here gives a clear verdict on the petrol car vs diesel car comparison. Stay tuned to Car Blog India for more such stories.